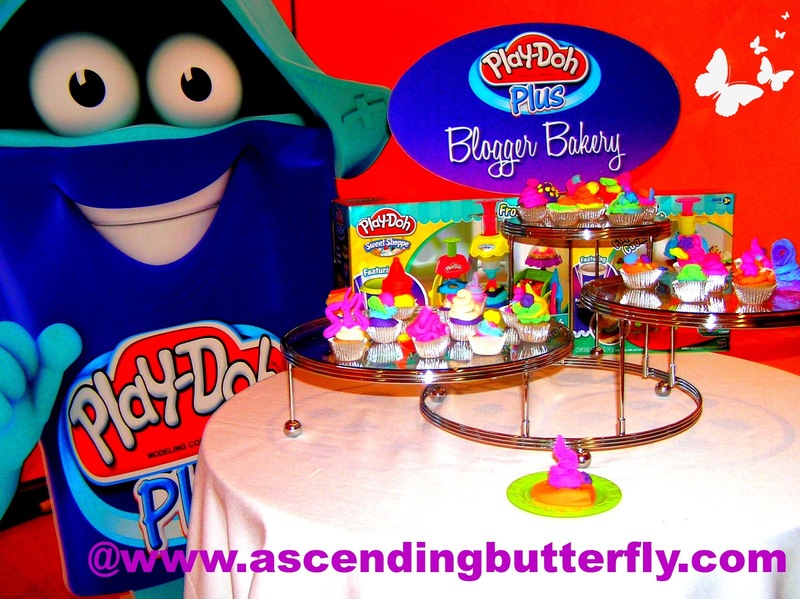 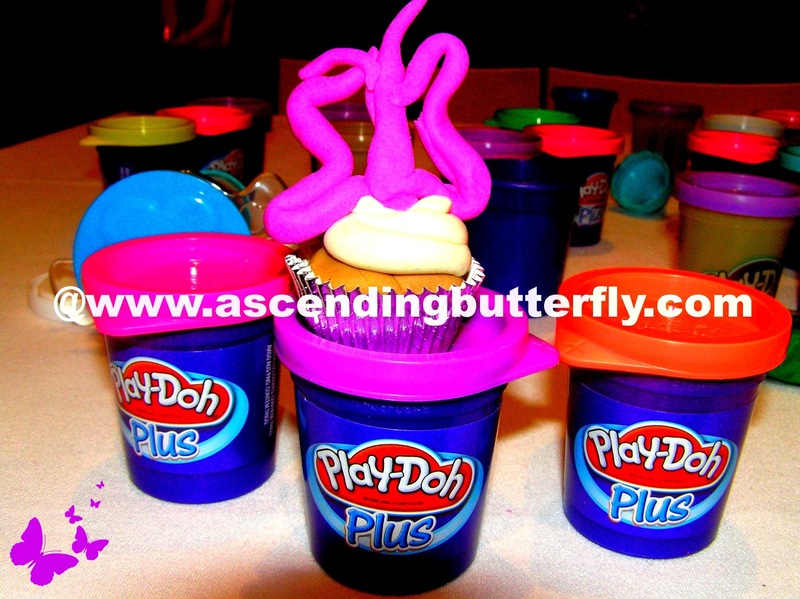 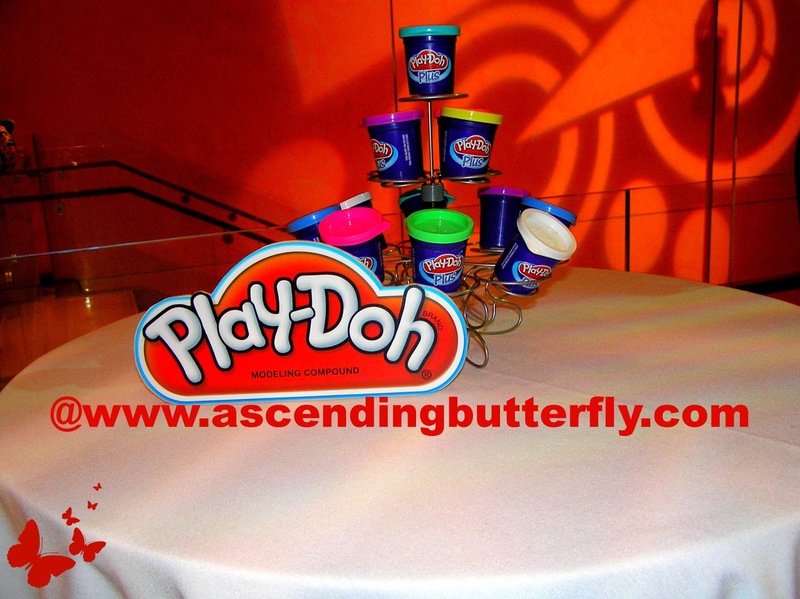 Ascending Butterfly: Wordless Wednesday: Getting Silly with @PlayDoh during @HasbroNews Toy Fair 2013 After Party in New York City! 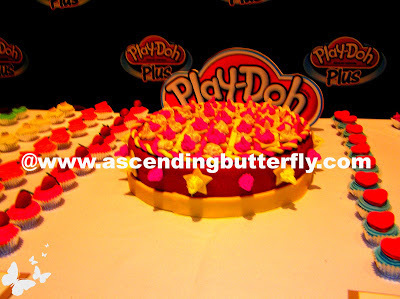 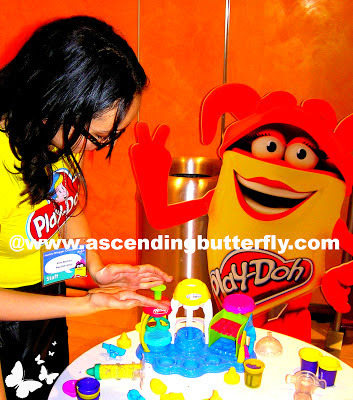 Wordless Wednesday: Getting Silly with @PlayDoh during @HasbroNews Toy Fair 2013 After Party in New York City! The Hasbro Toy Fair Event in New York City was chock full of all things toys of course, and it would take hours to watermark and post all the photos so I'll post them little by little and then make a Pinterest Board as the place where all the photos from the event will eventually be collected. Blogger Bakery Table Display at Hasbro Toy Fair 2013 Event in New York City, check out all the cool mini-cupcake creations made by various bloggers in attendance, including mine! FTC Disclosure: This is NOT a sponsored post. 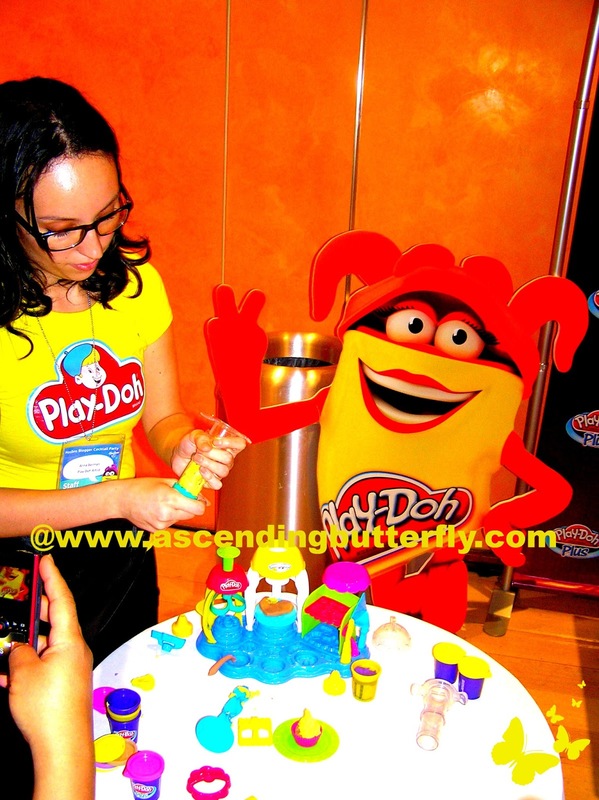 No monetary compensation has been received to share my event recap coverage, gift bags were provided to attendees. 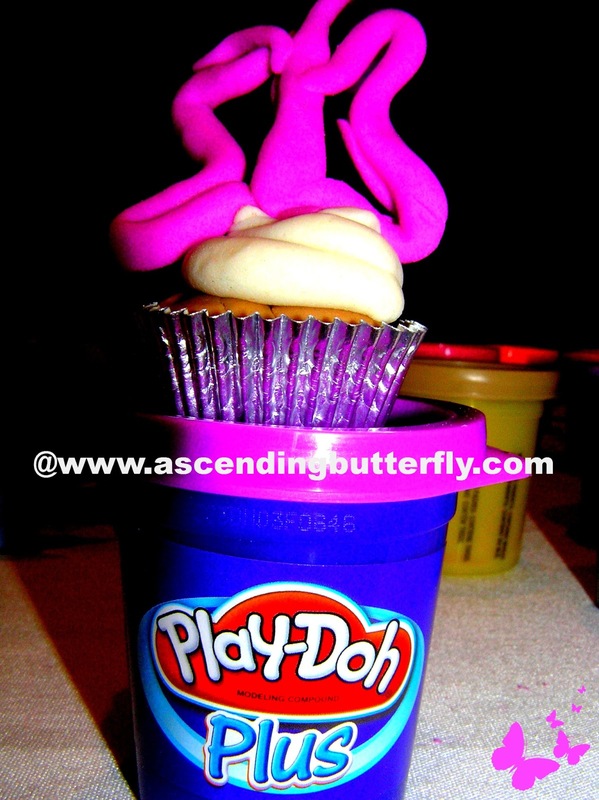 All opinions expressed herein are 100% my own. 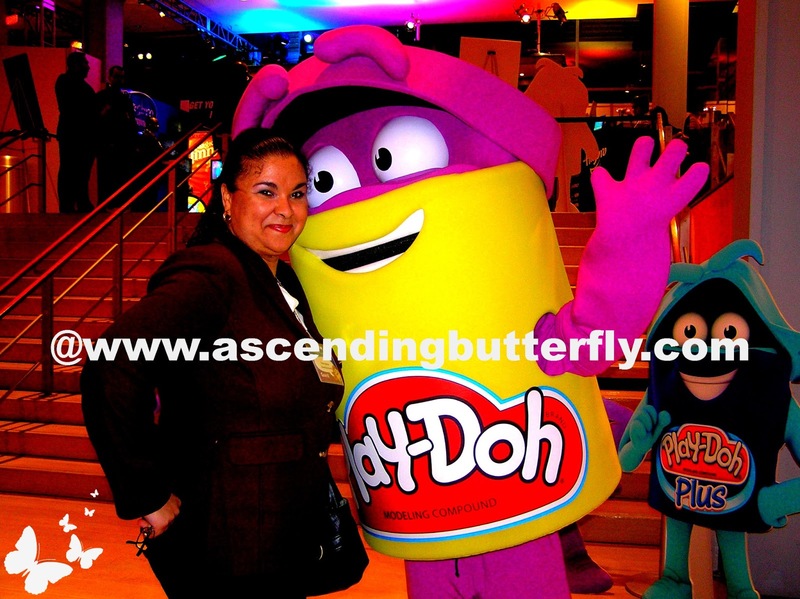 @Gloria Kobrin - Hasbro and Fisher Price really go above and beyond when it comes to their events don't they? 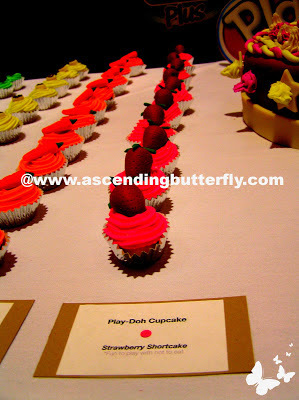 It was a fantastic event, and I'll definitely head on over and link up! Thanks for swinging by, and Happy Wordless Wednesday.